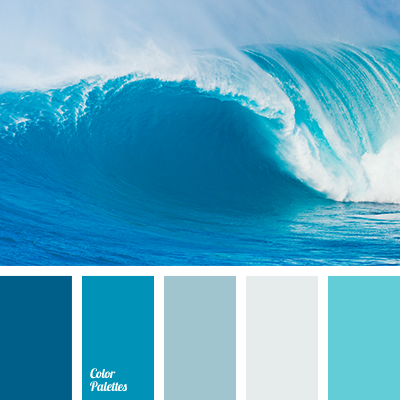 blue color electrician, Blue Color Palettes, bright blue, cold colors, color of water, colors of the sea, Cyan Color Palettes, electro color, gray, gray-blue, light blue, midnight blue, pastel tones, saturated blue, saturated cyan, saturated shades of blue, saturated tones, shades of blue. 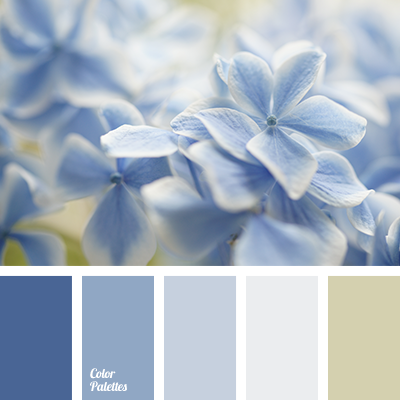 blue color electrician, Blue Color Palettes, cold colors, color of water, color solution for, colors of the sea, Cyan Color Palettes, electro color, gray, gray-blue, midnight blue, pastel tones, saturated blue, saturated cyan, saturated shades of blue, saturated tones. 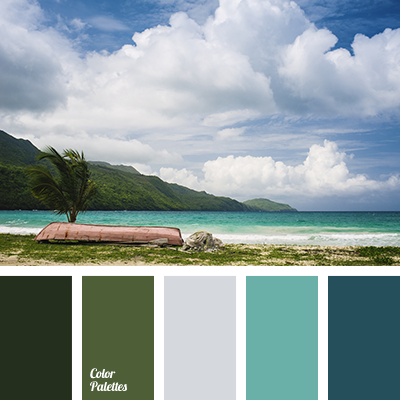 color of blue sea, color of water, dark green, emerald, emerald color, gray, green color, sea green, shades of emerald, shades of green, shades of the sea, silver. 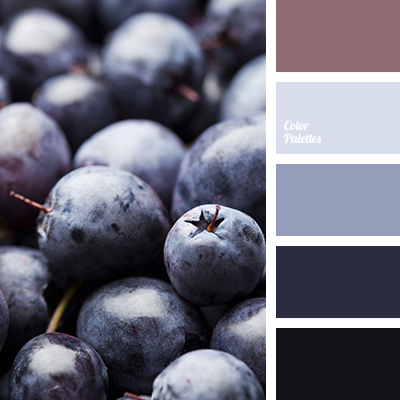 color of navy, color of plum, color of water, color of water in river, color scheme for interior, monochromatic blue color palette, monochromatic color palette, plum color, shades of blue, sky-blue color. 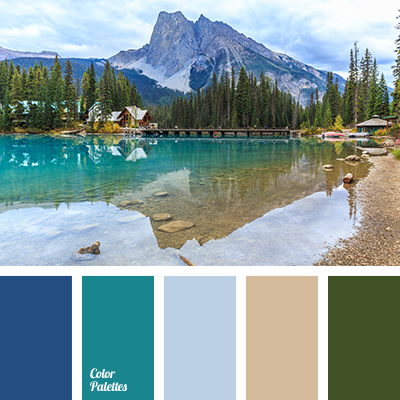 azure color, blue color, blue-green color, brown color, color of mountain lake, color of sand, color of teals, color of water, cornflower blue color, dark green color, emerald color, muted blue color, pale blue color, sandy color, swamp color. 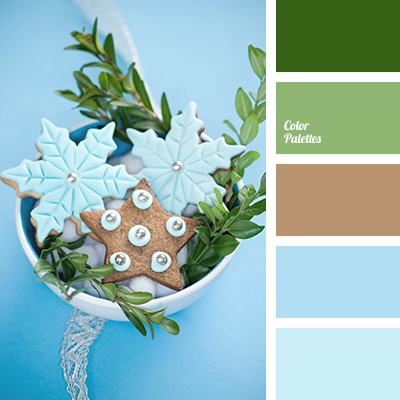 azure color, blue color, blue-green color, brown color, color of mountain lake, color of sand, color of teal, color of water, cornflower color, dark green color, emerald color, muted blue color, pale blue color, sandy color, swamp color. 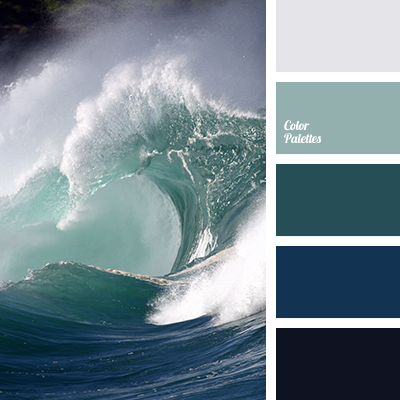 blue-green color, color of sea wave, color of water, color of water in the river, color solution for interior, monochromatic blue color palette, monochromatic color palette, shades of blue, sky-blue color. 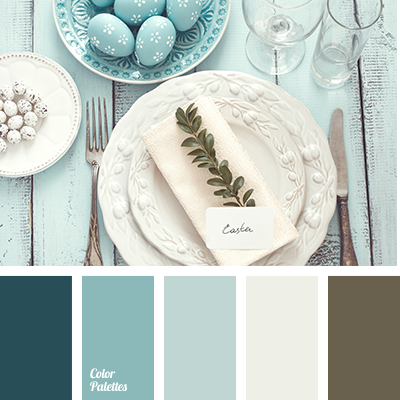 blue and blue colors, blue and yellow colors, color of lemon, color of water, colors of summer, combination of blue and yellow, greenish-yellow color, pale blue color, pale yellow color, palette for summer, shades of colors for wedding, soft blue color, soft colors for wedding.